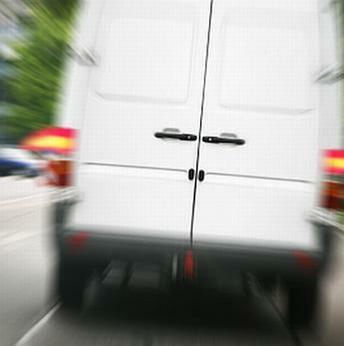 Rapid Despatch specialises in providing a high quality same day courier service 24 hours a day, 365 days a year. Your goods will be collected by a dedicated vehicle and are then couriered straight to the delivery point ensuring they arrive securely and as quickly as possible. All drivers are investigated and fully vetted before being recruited. Goods transported quickly and safely using a dedicated vehicle. Deliver urgent items effectively, throughout the UK and Europe. Photographic ID, ensures that only responsible, highly trained, recognisable professionals collect and deliver your packages. More than 20 years of experience throughout the UK and internationally. For less urgent requirements, consider our Next Day Delivery Service. ​to enjoy the benefits of our same-day courier delivery service.